We’re a few weeks removed from the somewhat dubious display of musical talent that was the Canadian Juno Awards. The barn-burner of a night was hosted by William Shatner–aka Captain Kirk, Justin Bieber was crowned fan’s choice for artist of the year, and Michael Buble was honored for producing the nation’s finest album. It was a compilation of Christmas songs. These accolades should come as little surprise; during the last few years we’ve celebrated the awe-inspiring skill of Nickelback, Shania Twain, and Celine Dion. Canada’s mainstream talent is a hot-bed for the Casino Rama lounge act scene. Often less than awesome stuff. My own cynicism towards the mainstream aside, the homegrown talent in this country is formidable, and it doesn’t need to wear a giant mouse head or sing about hockey to prove it. Our finest songwriters include the likes of Neil Young, Gordon Lightfoot, Joni Mitchell, Leonard Cohen, and Robbie Robertson, while groups such as Rush, The Band, and The Guess Who are all iconic. These folks have trail-blazed remarkable careers and have built a foundation for a new generation of musical talent. Some of our most promising emerging artists have yet to walk a star-studded red carpet and that isn’t necessarily a bad thing. 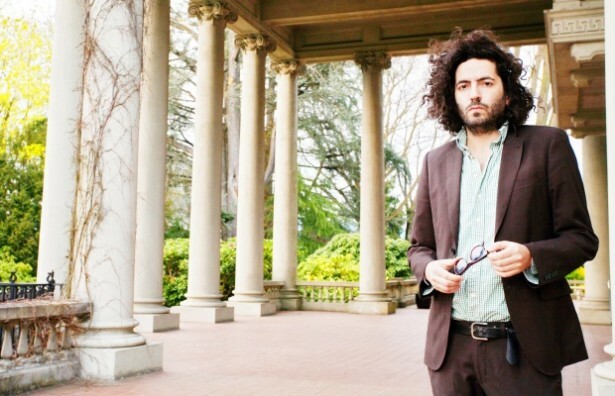 Take Vancouver’s Dan Bejar as an example. Beginning his career in 1995, Dan has used a couple of vehicles for his songwriting exploits, namely Destroyer, his ongoing solo project, while serving as one of the principal songwriters for The New Pornographers. He has an ability to create a unique feel with all of his albums, adding a certain swagger that is crafted on the shoulders of legends such as Leonard Cohen. He’s ‘flipped the bird’ to convention with all of his writing, and entices the listener to pull up a chair, pour themselves a stiff drink, and listen to him hold court on the issues of the day. It doesn’t hurt that the melody construction to accompany his sometimes cryptic lyrical musings are substantial, and often beautiful. Toronto born Abel Tesfaye, known by his stage name The Weeknd, is a producer and recording artist of Ethiopian descent. Bursting onto the scene as a YouTube sensation, Abel has released three albums, received the nod for solo artist of the year at the Sirius XM Indie Awards in 2011, and was runner up to Arcade Fire for the Canadian Polaris Music Prize a few months back. 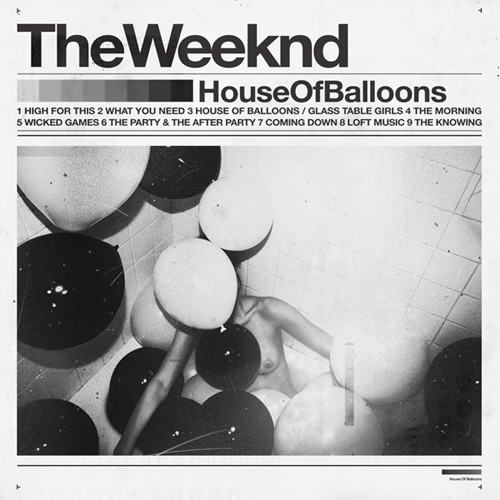 Not for the faint of heart or the ‘easy listening’ crowd, The Weeknd’s lyrical motifs tend to span the overtly sexual to the narcotics focused, and occasionally enter what can only be considered frightening. The music is always pieced together brilliantly; his sonic sensibilities are really good, and the song compositions are rich beyond his years. And he’s pushing these boundaries at the tender age of 22. The mainstream by its very definition is (sadly) here to stay, and while convention doesn’t have to breed mediocrity, we of course can’t equate what is popular with what is ‘good’. In the art world, history’s darlings have tended to be those that think outside of the box. We’ve got lots in this country to dine on, but it can go down sour if it’s spoon-fed to us and it tastes like Christmas pudding.